Kodi has quite a few different general sports add-ons that are quite good. However, Kodi also has a bunch of add-ons that are specific to the WWE. Here are the Best WWE Kodi Addons to catch some events without having to worry about the huge PPV sticker price. With software applications like Kodi providing digital media streaming, watching your favorite shows anywhere, anytime and on any device has never been easier. The best thing about Kodi though is that you are not just restricted to movies and live TV. Kodi is excellent when it comes to live sports also and there are a bunch of different add-ons that can help. We’ve covered the NFL to some extent in a previous post, so now is a great time to introduce you to Wrestling on Kodi! Kodi has quite a few different general sports add-ons that are quite good. However, Kodi also has a bunch of add-ons that are specific to the WWE. In this article I will show you the best WWE Kodi Addons to catch some events without having to worry about the huge PPV sticker price. Now the one “problem” with Kodi is that resources tend to disappear, so make sure that you bookmark this page as we’ll try to always keep it current and up to date. 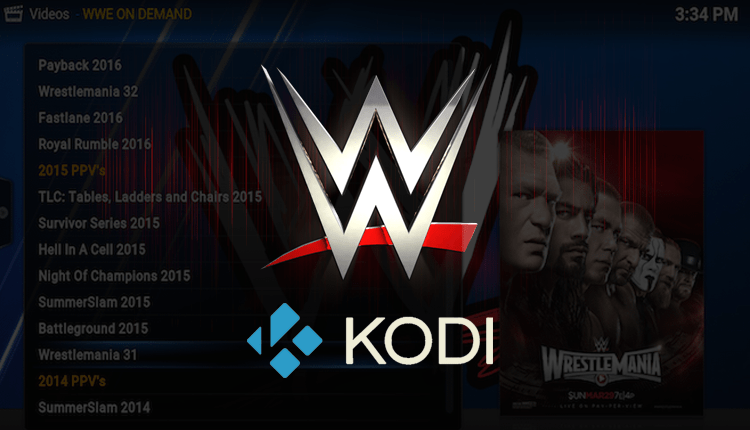 Before you start on your installation and testing of the WWE kodi addons, you need to ensure that you are protected. Whenever you use Kodi to stream content, we always recommend that you have a VPN. VPNs help to ensure that what you are doing online is private and secure. This means that your ISP is not able to monitor and throttle your traffic which often happens if you stream frequently. In addition, a VPN provides you with the ability to bypass geoblocking restrictions. With a VPN in place, your originating IP is masked and it appears as if you are in a different country. VPNs are completely legal and they are definitely worth the investment if you stream content through Kodi or any other app on a regular basis. We’ve arranged a special deal for our visitors and you can get a 57% discount on one of the best VPN for Kodi. Simply click on this link to get a 57% discount from IPVanish. If you’re not familiar with VPNs and want to more, check out this article -> 5 reasons why you should use a VPN while streaming. OK, now that you’ve got some protection in place, let’s take a look at some of the add-ons available to you. Before you install any addon, you need to ensure that you’ve set your system up properly to allow you to install third-party kodi addons. If you don’t do this now, you’ll be prompted to do it later anyway, so you might as well get it over with! Open Kodi and go to the Settings (gear icon at the top left). Click on System Settings and then navigate to the add-ons section in the menu on the left. Move the slider to the right to enable support for unknown sources. Exit out of this section. ature is the collection of older wrestling events available for viewing. 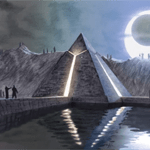 Now, most searches for this addon will take you to Ares Wizard as a starting point, but if you recall from one of our earlier posts, Ares Wizard is unfortunately no longer available. There are some good alternatives, but none of them offer WWE On Demand so where can you get it? Fortunately, for you, we’ve found a repository that still has it so just follow the steps below to get it onto your system. Make sure you have enabled installation from unknown sources. If you’ve not done that, follow the instructions above first. Select File Manager and on the next screen click on the field labeled ‘Add Source’ and type in http://repo.lookingglass.rocks/. In the name, field call it Looking Glass or something else memorable and then hit OK.
Go back to the main home screen and then click on Add-ons and then the little package or box icon at the topleft. Wait for the notification and then go back one step and select install from the repository and select Looking Glass. 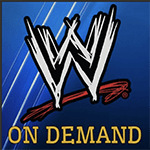 Select Video Add-ons and then scroll down the list to find Wrestling on Demand and double-click it. Wait for the addon enabled notification and you are done! The official WWE addon is available as a third party addon on Kodi. With subscriptions starting at $9.99 per month, this add-on provides you access to thousands of hours of streaming. This is no doubt the best place to view original content. Users can view live matches, series, and podcasts. 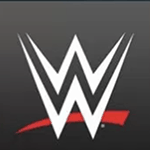 Download WWE network for Kodi and store the zip file in an easy to access location. Launch Kodi and enter into Add-ons menu, in the Add-ons section click on the ‘open box’ icon. Select ‘install from zip file’ and then navigate to the location where you stored the file and double-click on it. You will receive a notification a few seconds later indicating the add-on is ready for use. While the above add-ons are very specific to wrestling, the ones listed below are a bit more generic and offer a mix of different sports. Offers a good mix of live sports and live TV. Also provides access to music and movies. Check out our install guide. This add-on is already famous for its impressive collection of videos, TV shows and sportscast. The lesser known fact is that its sports section boasts a wrestling category containing shows like WWE NXT Monday night RAW and more. Select File Manager and on the next screen click on the field labeled ‘Add Source’ and type in http://repozip.teamzt.seedr.io/ . In the name, field call it Pyramid or something else memorable and then hit OK.
Go back to the main home screen and then click on Add-ons and then the little package or box icon at the top left. Wait for the notification and then go back one step and select install from the repository and select Zero Tolerance. Select Video Add-ons and then scroll down the list to find Pyramid and double-click it. Wait for the addon enabled notification and you are done! If you follow these instructions, it should definitely keep you going for a while. You’ve got a mix of wrestling only add-ons available and some more generic ones. A VPN together with these WWE kodi addons should do the job. Bare in mind that without a VPN, your chances to find a stream that works for you are very low and you’re exposing your identity while streaming the PPV event. 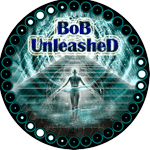 For peace of mind always use a VPN, IPVanish is considered the best VPN for Kodi and it won’t compromise your identity as they have a no logs policy. If you’re looking for more sports addons check here our list of the best sports kodi addons. Very descriptive, helpful, and to the point. Thank you kindly!